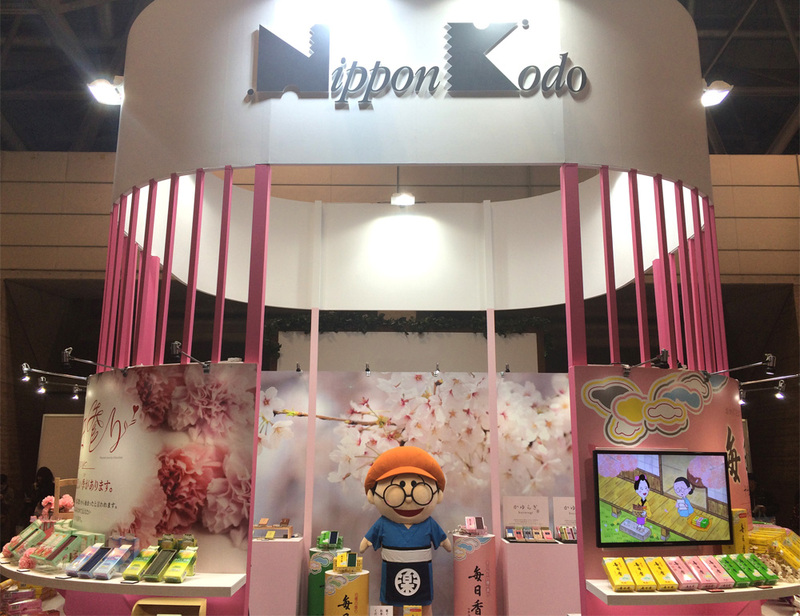 We Nippon Kodo attended Japan Drugstore Show 2019 held from Friday, March 15th to Sunday, March 17th at Makuhari Messe international convention complex, Chiba City. Japan Drugstore Show is unique exhibition themed on “Health and Wellness” and one of the biggest exhibition in Asia which provide substantial opportunity for business discussion and public relation. We got good reputation for our new product "Mainichikoh natural cherry blossom and sandalwood". 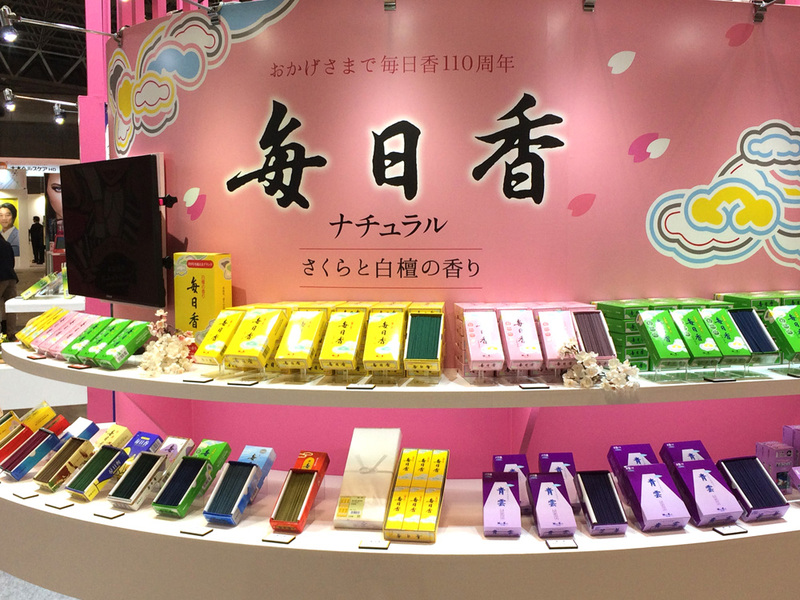 Also,lots of visitors were surprised at wide range color variation of our incense collection.